I need 200 real and permanent youtube subscribe for a youtube channel from real accounts. Subscribes must be real and stable, if there will be any drop, i will cancel the order and want refunds. i will give you 200 youtube subscriber. i will give you 100 youtube subscriber. subscribers provide from the original channel. 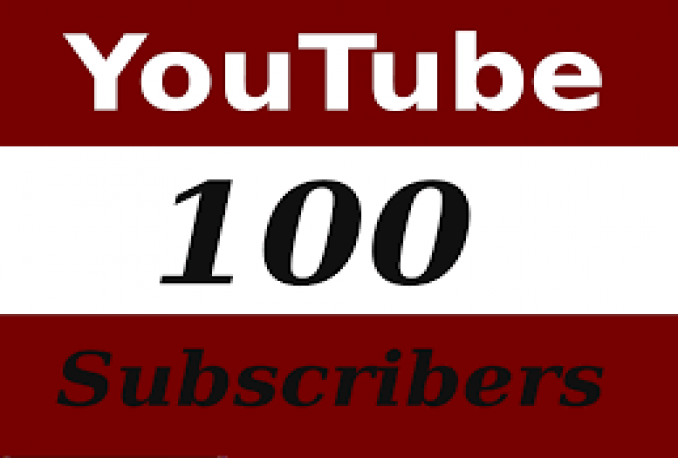 i will give you 100 youtube real subscribers only $1. super fast delevery.please sir order me now. i can provide you 200 youtube subcriber at only 3$..